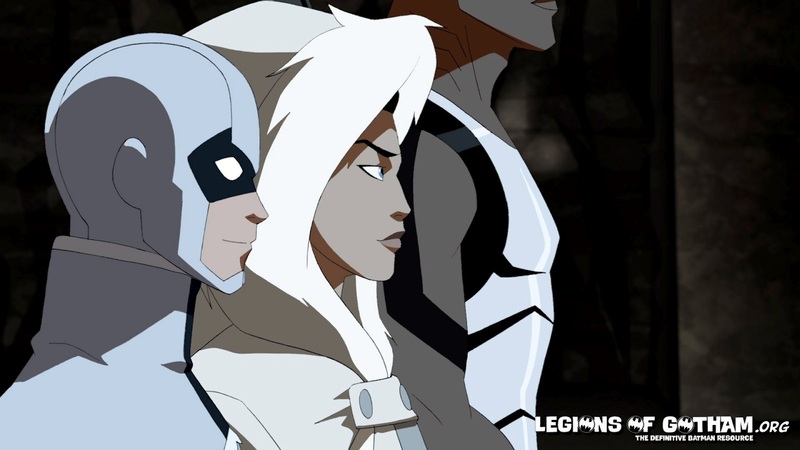 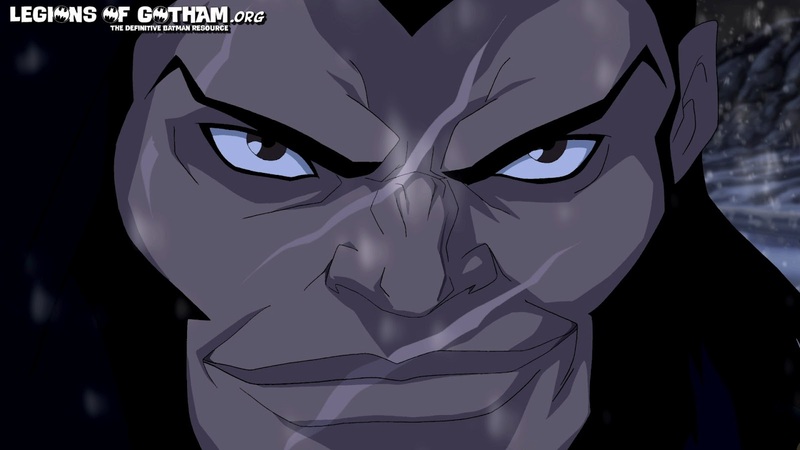 Home » » New Young Justice Episode: “Coldhearted” Pics & Video! 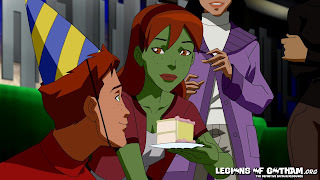 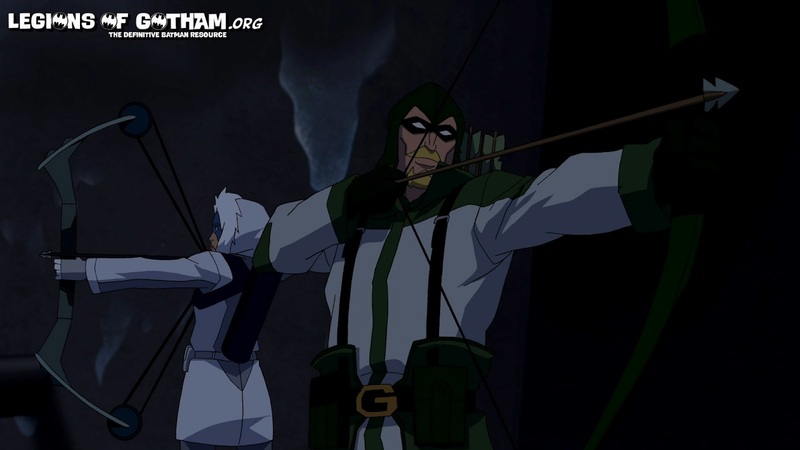 New Young Justice Episode: “Coldhearted” Pics & Video! 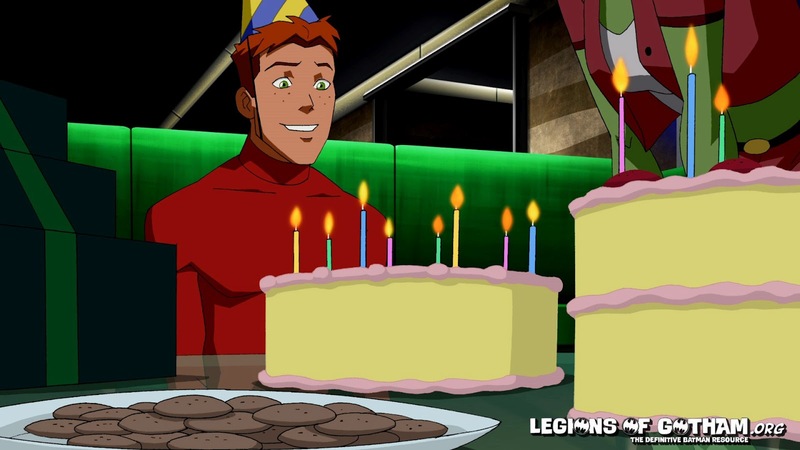 Wally West comes oh-so-close to fulfilling his birthday wish to finally fight alongside the Justice League. 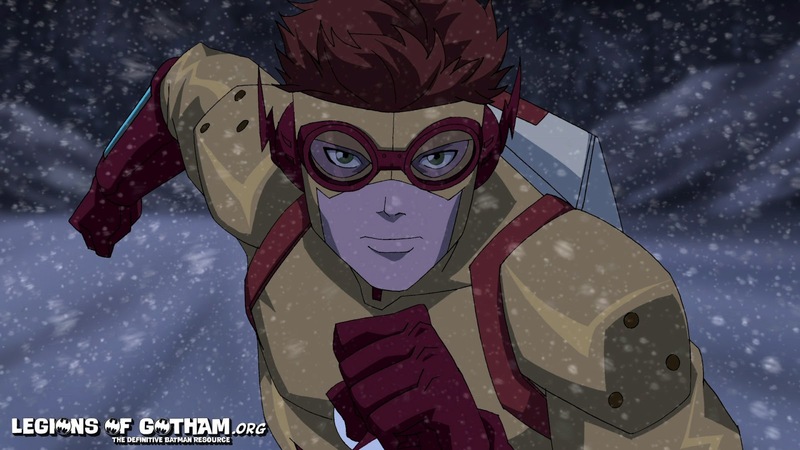 Instead, a massively disappointed Kid Flash is taken off the mission and tasked with a simple delivery job. But a few deadly surprises await the birthday boy along the way…. 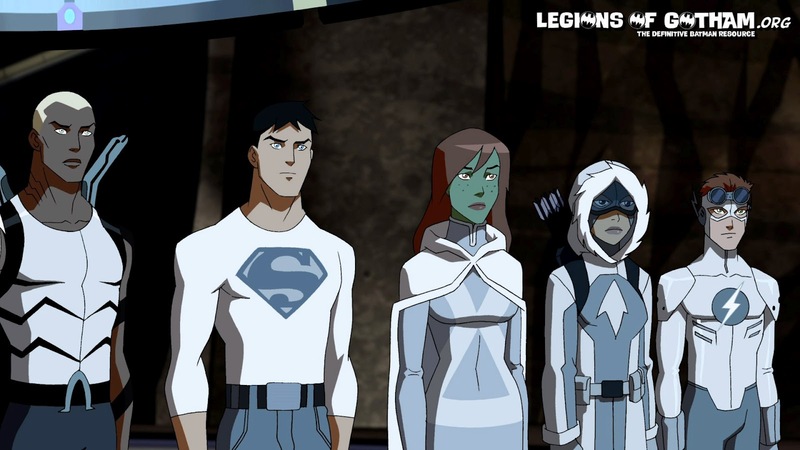 “Young Justice” © Warner Bros. Entertainment Inc. “Young Justice” and all related characters and elements are trademarks of and © DC Comics.